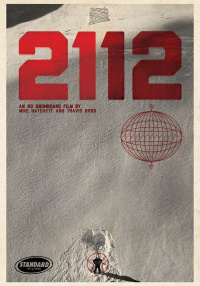 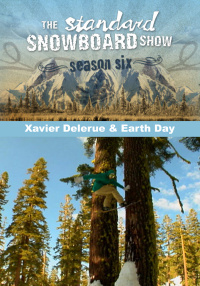 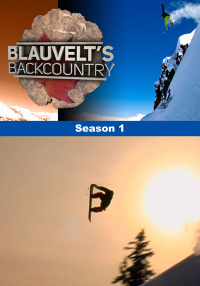 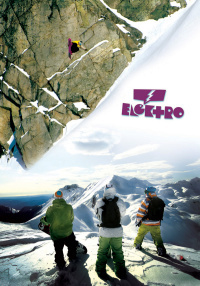 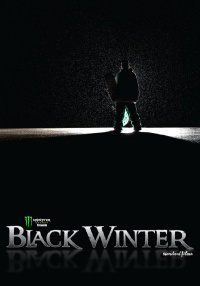 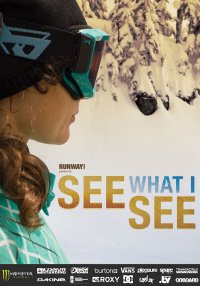 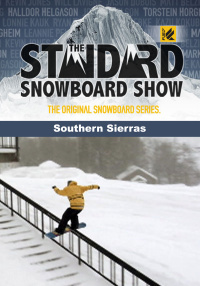 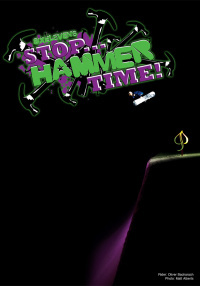 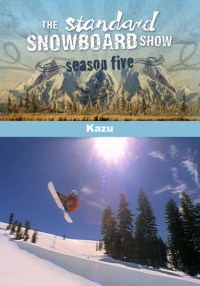 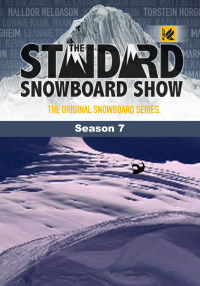 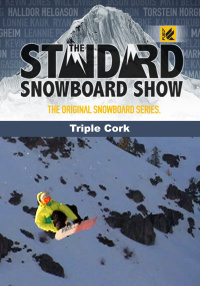 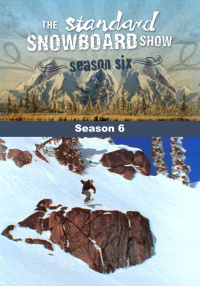 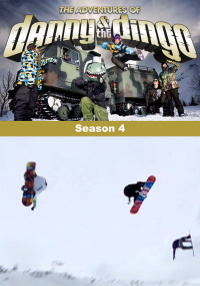 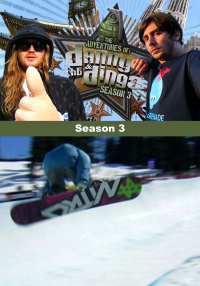 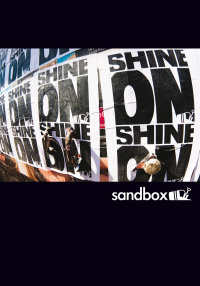 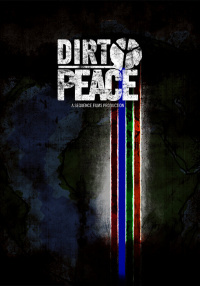 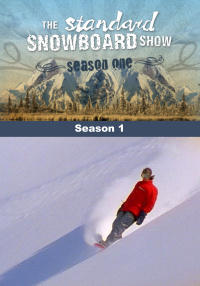 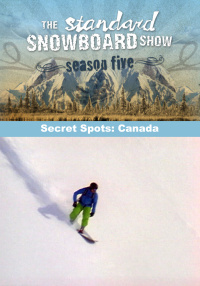 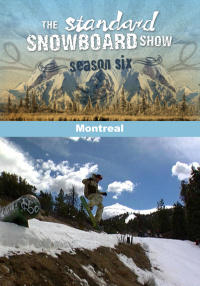 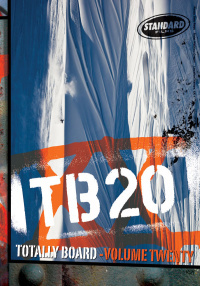 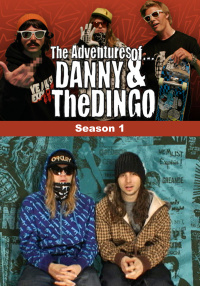 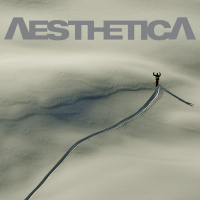 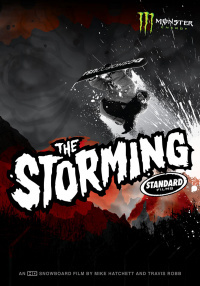 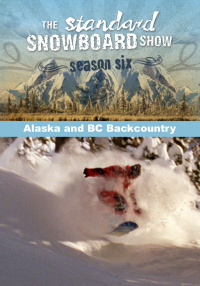 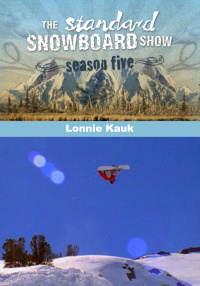 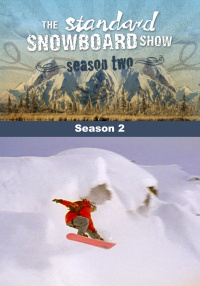 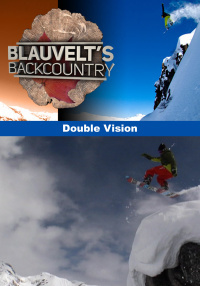 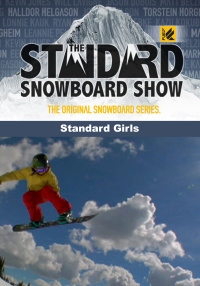 The Winter of 2009 will go down in history as one of the most transitional times that snowboarding has ever faced. 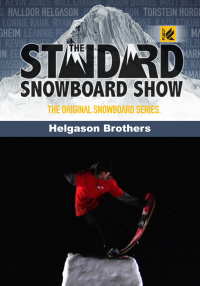 Enter the Black Winter and witness the arrival of the next era of underground shreds Halldor Helgason, Torstein Horgmo, Jason Dubois and Lonnie Kauk. 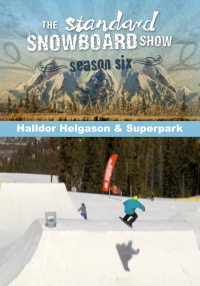 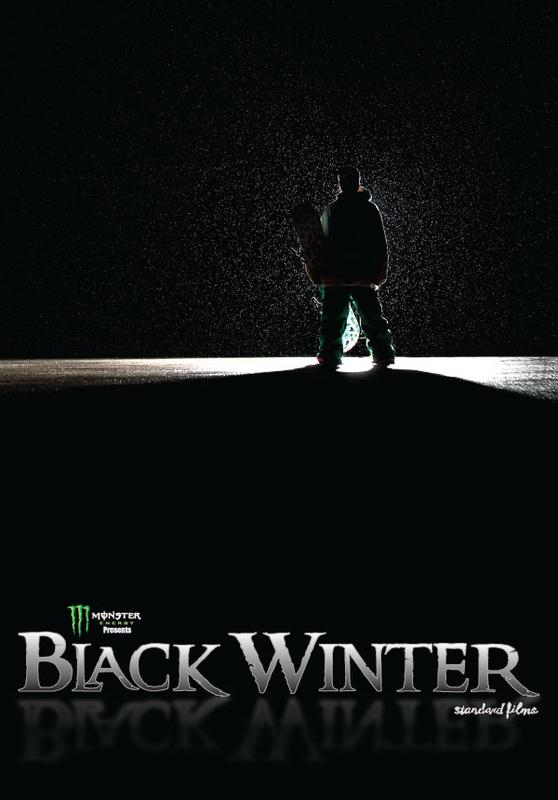 Enter the Black Winter and witness the arrival of the next era of underground shreds Halldor Helgason of Iceland, Torstein Horgmo from Norway, Jason Dubois from Quebec City and Lonnie Kauk of Mammoth Lakes. 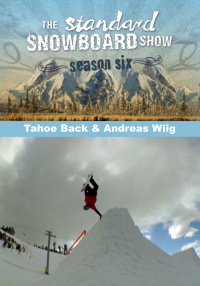 Heavyweight Andreas Wiig comes aboard this season with his strongest freestyle segment to date. 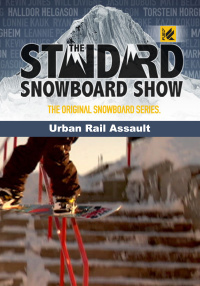 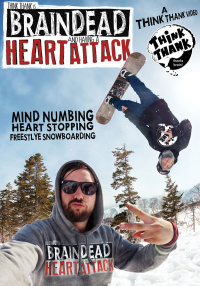 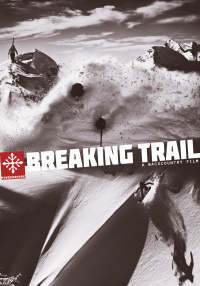 Chas Guldemond, Eric Jackson and Mark Landvik all have their own stories to tell about their Black Winter experiences from life changing contest wins to heart pounding avalanches.